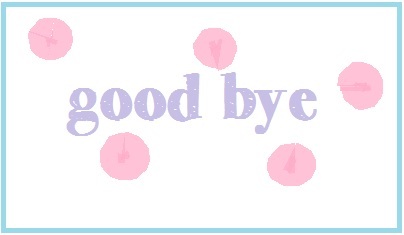 I have deactivated my facebook account the last few summers, but this time I'm not going back. It just seems more negative that positive these days. Is anyone else with me on this one? Now that both kids are in school, I have a little more free time. 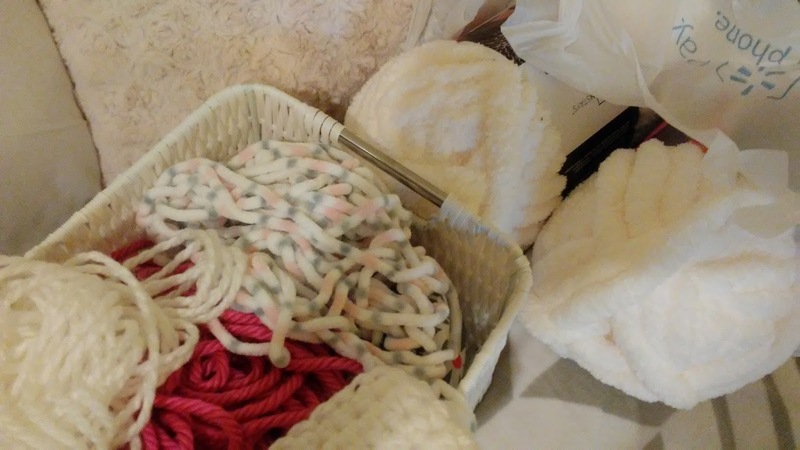 I've enjoyed watching Love Meg videos on YouTube while I do my crochet work. She is a Christian and a neat-freak...yay! We're going to be getting some rain today and tomorrow from Hurricane Harvey. 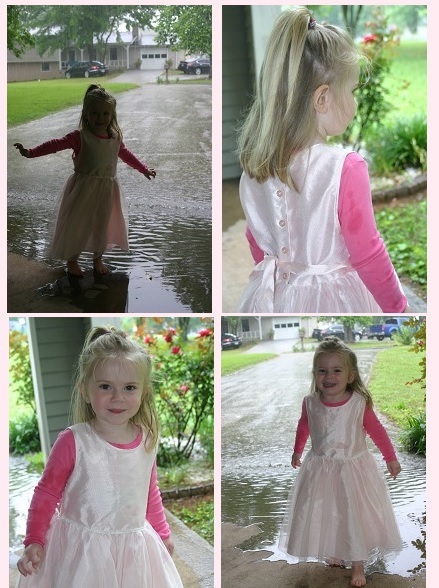 The end of our driveway floods a little bit...which of course makes it more fun! 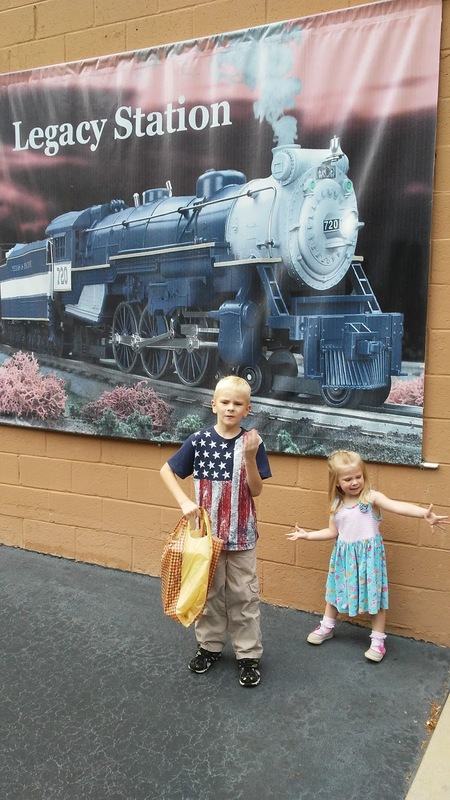 The kids and I checked out a local train/hobby shop recently. It was a lot of fun. I know where I'll be doing my Christmas shopping this year! 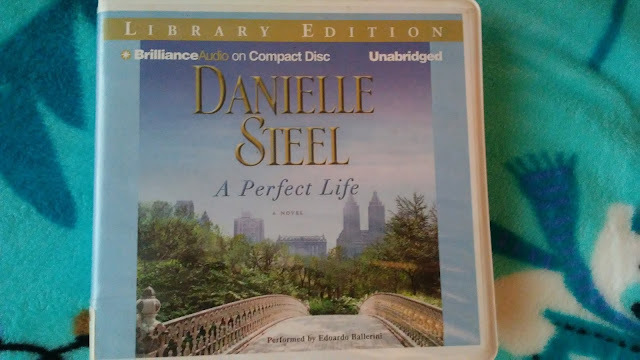 I'm still waiting for some of my library holds to come available, but the Danielle Steel books always seem to be in abundant supply. I really like this one so far. Lastly, I just wanted to tell the few people who do read my blog that I really appreciate you. It is an honor that you would take the time to read it and keep up with our family. Love y'all! I love reading your blog, and I'm glad to hear that you are able to get some alone time with the kiddos in school! Also glad to hear that y'all are not getting hit by the severity of hurricane Harvey! Try to stay dry! Isn't time alone so wonderful?!?! Especially when you can read :) And yes, I also hope Harvey doesn't hit you severely. I'm impressed by all the reading you are doing lately too. You must be a really fast reader.